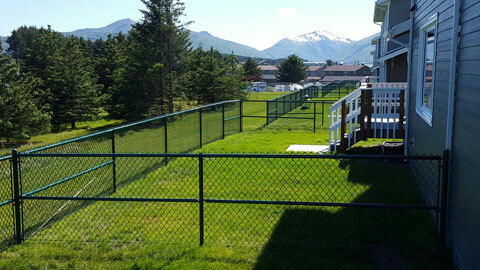 Northwest Barriers specializes in multiple types of fencing. We can tear down and install chain link, barb wire, decorative fencing of multiple types, fence screens, and noise barriers. 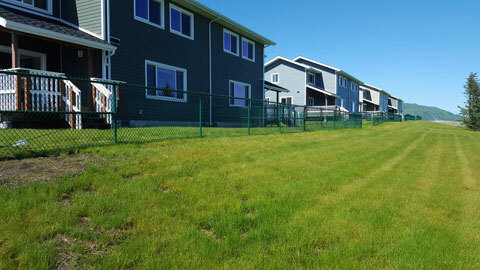 We also remove, reconstruct, relocate, rebuild all types of fencing. There is no job too big or too small, and we are willing and able to supply specialty materials, as well as use materials on site to complete your fencing needs.